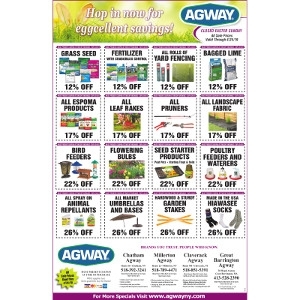 Hop in now for eggcellent savings! Click here to view our sales flyer. All sale prices valid through 4/24/19. 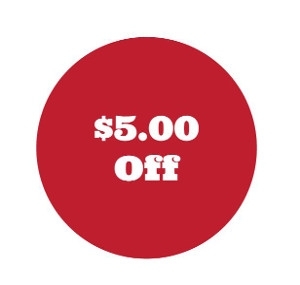 Sign up for our weekly e-blasts on the homepage of our website and receive a $5.00 off Your Next Purchase of $5.00 or More coupon to any 4 of our stores!